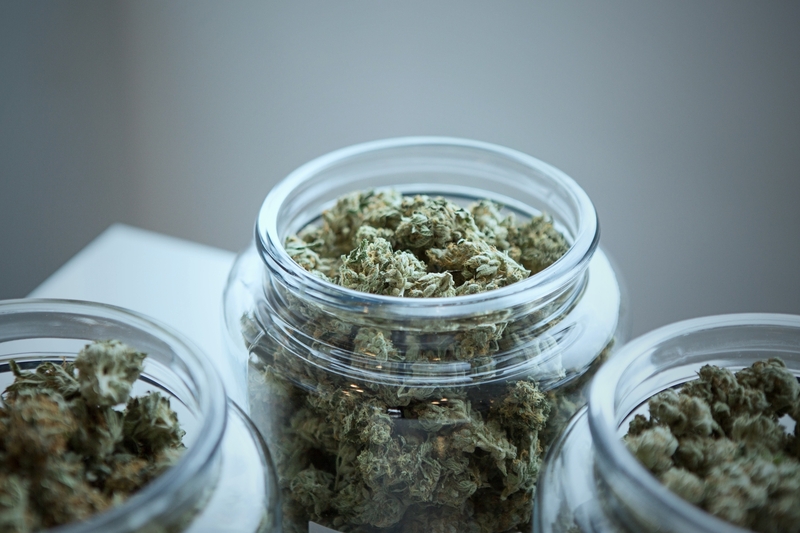 The Concord City Council expressed strong support April 2 for crafting an ordinance that would permit a marijuana delivery business to set up shop within city limits, but was less enthusiastic about the possibility of a dispensary selling cannabis for recreational use. During a lengthy study session, in which city staff asked for direction on what kind of businesses to allow and other specifics, the council expressed unanimous support for permitting delivery businesses and testing laboratories. Two such businesses, Fume Highroad in Lake County and Ohana Gardens in Sacramento, are already permitted to make deliveries in Concord. However, because they are not located in the city, the tax revenue generated by those sales goes elsewhere. There was also strong support for medicinal dispensaries, which would only sell cannabis products to patients with a valid doctor’s recommendation, despite public comment from entrepreneurs who said that business model was not necessarily viable. Councilwoman Laura Hoffmeister and Mayor Carlyn Obringer stopped short of endorsing “adult use” marijuana sold for recreational purposes. “I’m not convinced that retail sales for adult use is appropriate for our community,” Hoffmeister said. Councilman Dominic Aliano indicated he would support adult-use dispensaries, but not on Monument Boulevard in his district. Councilman Edi Birsan also said he would support adult-use dispensaries. “To make it simple, I’m all in,” Birsan said. Vice Mayor Tim McGallian also proposed the possibility of permitting retail storefronts, so long as they did not sell vaping products or smokeable cannabis flowers, citing city policies on the sale of similar tobacco products. During public comment, one woman asked if the council members had ever visited a dispensary and four out of five of them answered in the affirmative by a show of hands. A commercial cannabis ordinance has not yet been drafted, and the mayor pointed out that matters of policy were not being set in stone during the April 2 study session. City officials plan to hold at least one town hall meeting and multiple community workshops on the matter later this year.